The 1977 Porsche 911 S from the hit Scandi-noir TV series The Bridge is to be offered at Bonhams Festival of Speed Sale 2018 as a charity lot. 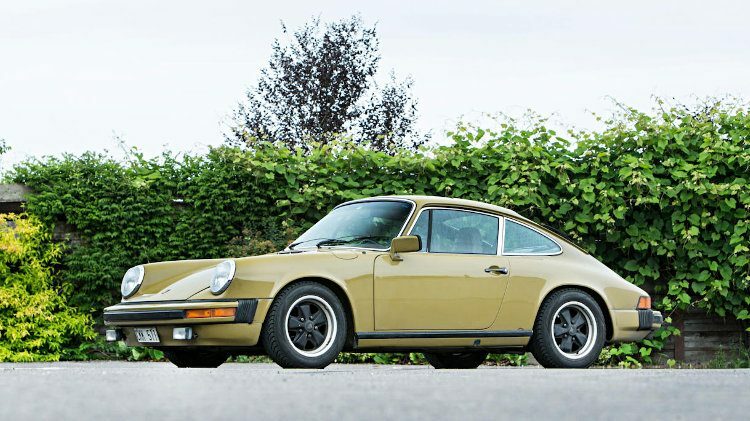 The olive-green 1977 Porsche 911 S Coupé driven by Saga Norén in the Swedish-Danish television police drama series The Bridge (Bron/Broen) will be sold to benefit charity at the Bonhams Goodwood Festival of Speed classic car auction in Britain in mid-July 2018. This famous Porsche will join a growing list of high-profile cars at the annual Festival of Speed auction that will also see an Aston Martin DB5 driven by James Bond in Golden Eye on offer. The 1977 Porsche 911S from hit Scandi-noir series The Bridge is one of the most widely discussed cars of recent TV history. This US-specification 1977 Porsche 911S Coupé was imported from the US to Sweden in 2009. It is fitted with a 2.7-liter six cylinder engine and fitted with a manual transmission. The odometer displays around 120,000 miles. All proceeds from the sale of this 1977 Porsche 911S Coupé is going to international charity WaterAid courtesy of the producers of the hit series, Filmlance, part of Endemol Shine Group, and Nimbus Films. 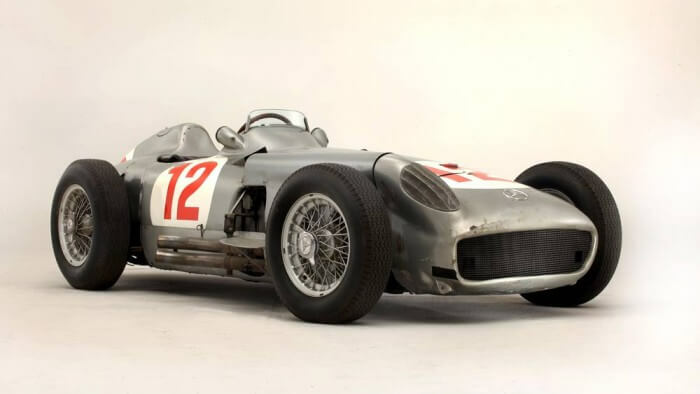 No estimate has been offered but a similar car without the star connection would fetch only around $25,000 in the US market. The Porsche has inspired a cult-like following amongst fans of The Bridge, with dozens of forums dedicated to unravelling the story behind the car and its provenance. Imported to Sweden from San Francisco in 2009, the car is finished in Jäger Grun – an olive green – and has become one of the programme’s undisputed stars. It was introduced in the first series of the show, known as Bron/Broen in Sweden, and is driven by the show’s main protagonist, the beautiful and enigmatic homicide detective Saga Norén. Her exotic choice of car always aroused jealousy among her co-workers at the Mälmo police station and fuelled rumours surrounding the mysterious Norén’s past. The fourth and final series of the critically acclaimed Swedish/Danish language drama The Bridge is currently airing on BBC Two. Proceeds of the sale are donated to WaterAid by Filmlance International and Nimbus Film in association with SVT, DR, ZDF German Television Network, ZDF Enterprises, Film i Skåne, NRK, Copenhagen Film Fund, Lumiere Group, Stiftelsen Ystad-Österlen Filmfond with support from Nordvision and in co-operation with Malmö Stad.